Flipkart Big App Shopping Days have arrived, and it is now a perfect time to get great deals on Smartphones. If you are looking forward to buy a new smartphone, here are some discount offers you can avail on Flipkart till 24th June 2015. For these deals, you will have to shop using Flipkart App. The One is still a mighty smartphone, certainly very easy to recommend at 19,998 INR. Exchange offer is also available and you can get further discount of upto 10K INR in return for your old smartphone. The handset includes a 5.5 Inch Full HD display and is powered by one of the best Snapdragons till date, the 2.5 GHz Snapdragon 801 which is aided by 3 GB RAM and 64 GB storage. With the fued between Cyanogen and OnePlus is resolved, it will continue getting latest updates for first class Android experience. Take a look at the spec sheet below. Lenovo A6000 Plus is the successor of Lenovo A6000 and includes 2 GB RAM, Snapdragon 410 64 bit SoC and 16 GB internal storage for durable performance. The handset is selling on Flipkart for just 6,999 INR at a discount of 500 INR for the next 4 days. Other feature include Dolby audio, Micro 4G LTE, Dual SIM, 5 Inch HD display and a 2300 mAh battery. Lenovo recently announced that it has sold over 10 Million smartphones via Flipkart, which is noteworthy accomplishment. Moto G 2nd Gen, another great selling smartphone is now available for just 9,999 INR on Flipkart if you buy from Flipkart App. You can also trade your old smartphone for a further discount of up to 5000 INR. 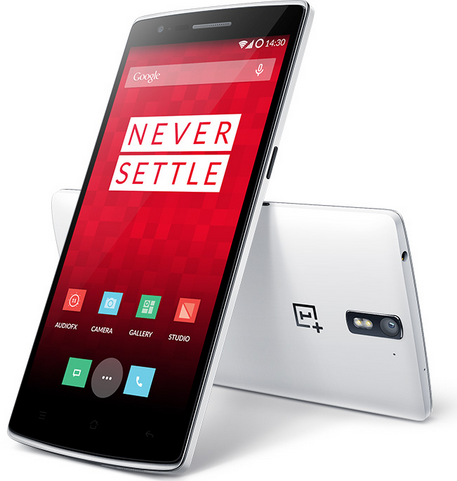 The handset is available for an extra discount of 1000 INR compared to its usual price. 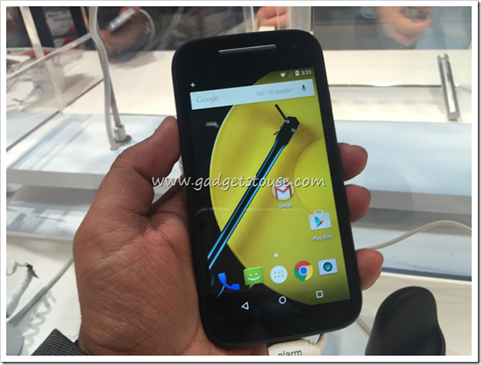 Moto G 2nd Gen improves upon its predecessor by offering everything user asked for. It has a bigger 5 Inch display, promise of swift Android version updates, Snapdragon 400 SoC quad core chipset, 16 GB expandable storage and 2070 mAh battery – all of which make it a good deal at 10000 INR. 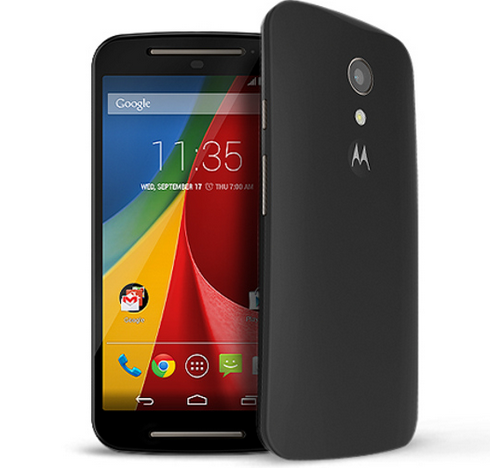 Motorola’s Second Generation Moto E includes a 64 bit chip and offers fast and responsive stock android, with minimal bloatware. Although the handset is still running 32 bit Lollipop software, but as 64 bit usage catches up, Motorola will update it. Speaking of updates, you can expect Moto E to receive the fasted upgrade to the next Android version, Android M, which is what makes it unique in this list. The handset is now available for the price of 3G variant (it is much better in performance compared to 3G variant). You can buy it from Flipkart App for 6,999 INR for the next four days. 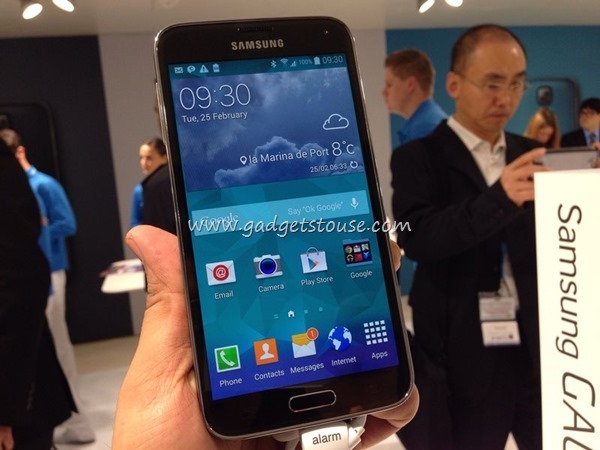 Samsung Galaxy S5, which is usually available for approx 30,000 INR is now available on Flipkart for 22,999 INR. The handset is the last generation flagship phone from the Android giant Samsung and if you are looking for a Samsung branded smartphone for around 20k, you can consider this deal. If you are looking for an entry level smartphon, Honor Bee is now available for a 750 INR discount and is selling for 4,499 INR on Flipkart. 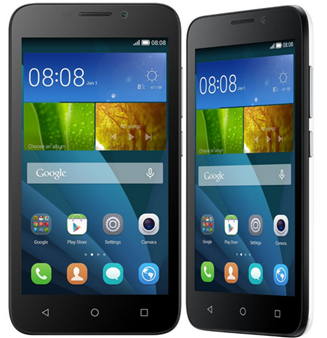 The handset includes 4.5 Inch FWVGA display, 1.2 GHz quad core processor, 8 GB ROM. 8 MP rear camera and 1 GB RAM. Take a look at full Spec sheet below. 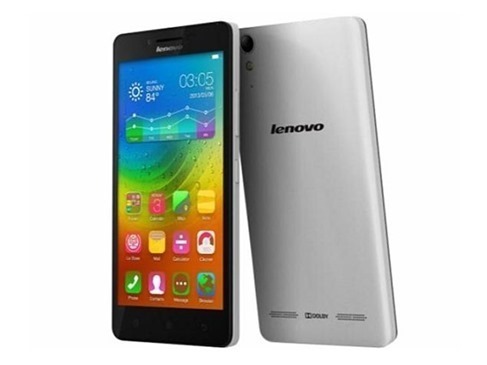 Lenovo A7000 running powerful MT6752 octa core chips is a great performing smartphone for its price of 8,999 INR. It is not selling for a discount, but for the next 4 days you can buy it without any registration required for 8,999 INR. Exchange offers are also available and you can get discounts up to 4000 INR. 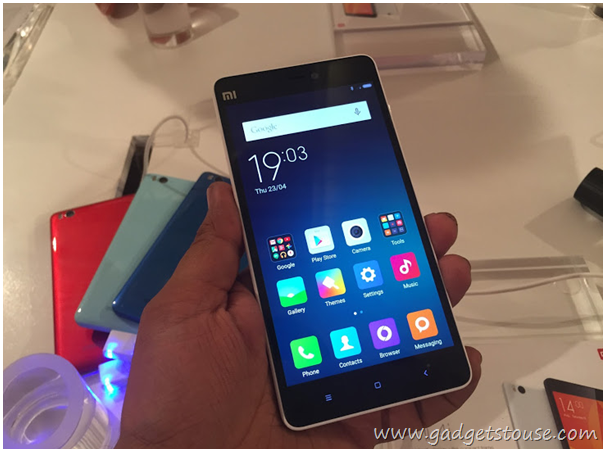 Xiaomi Mi 4i, which is a beautiful compact 5 Inch display device with a gorgeous display, selling for 12,999 INR on Flipkart is now available Sans registration. You can directly buy it in open sale till 24th June, 2015.